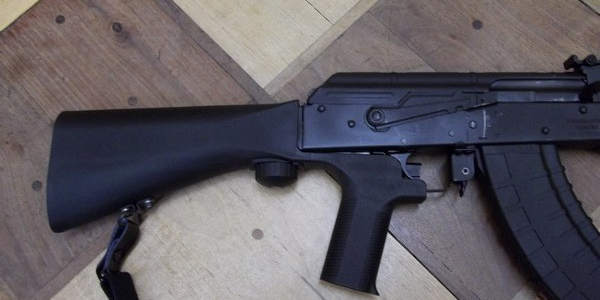 WASHINGTON - While it isn't the first lawsuit filed over the federal government's recent ban on bump-stock devices, one initiated by Edwardsville attorneys at the U.S. Court of Federal Claims is the only chance, they say, owners have of getting compensated for the taking of their property. 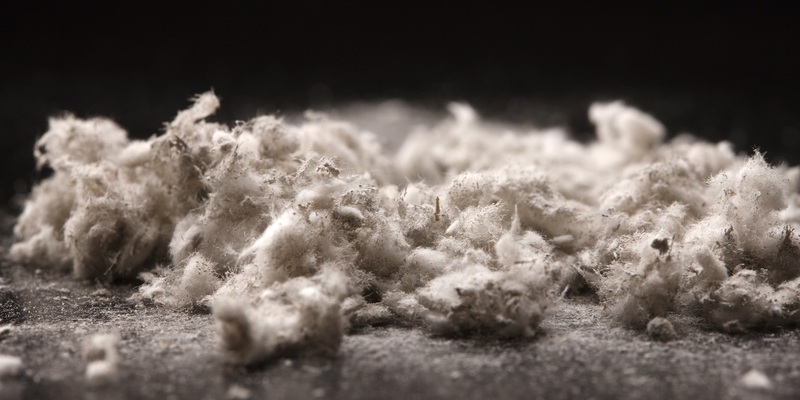 BELLEVILLE — A widow is suing more than a half-dozen users of asbestos products, alleging breach of duty, failure to warn, and negligence in the death of her husband. 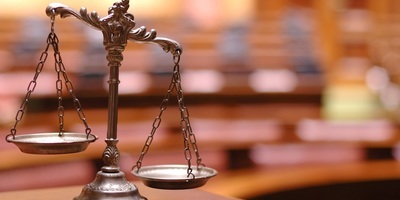 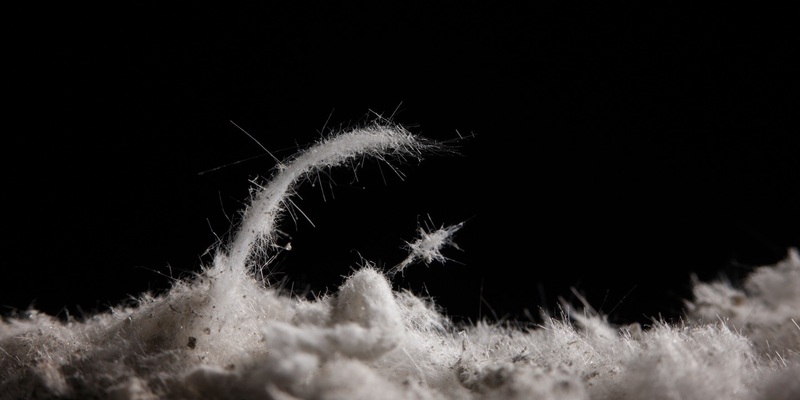 A former worker is suing CBS Corporation, et al, asbestos products manufacturers, citing alleged failure to warn as well as negligence.